Fashion month is in full effect and we're celebrating with Ms. Linda Evangelista! The super-iest of supermodels joins us in the studio to talk about her legendary career and her new gig as the creative director for cosmetics company Erasa Skincare. 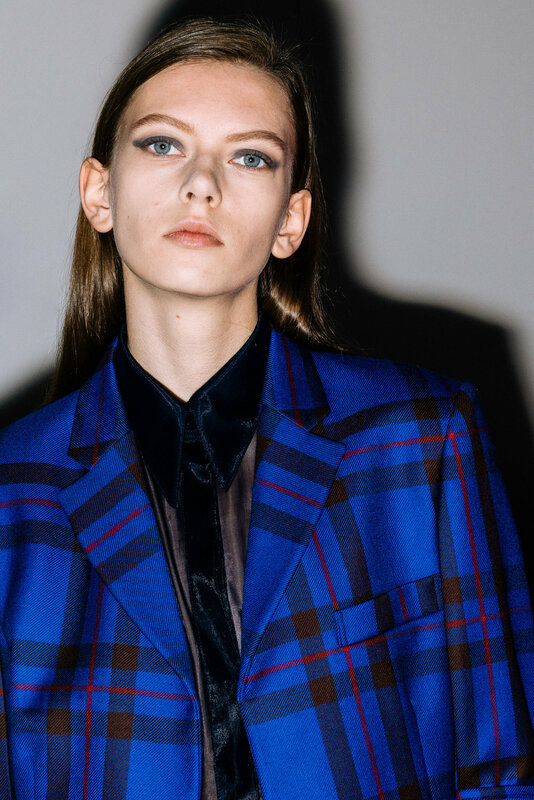 We also share some of our favorite looks at NYFW, like the nails at Jenny Packham, the eyeshadow at Victoria Beckham, and the hair at Alexander Wang. Jess fills everyone in on the new Restore Vitality Facial she got from Lorraine Lavenita at Health + Beauty. She loved it so much she fell asleep and snored (Lorraine took the iPhone video below; you can't see much, but just listen! ).